This Animal Note Dry Erase Magnet Board (11×14) is perfect for individual and group teaching. The set comes with a dry erase grand staff, 1 dry erase marker, and 36 fun music note/symbol magnets. Are you looking for a fun, interactive way to learn to read notes in both treble and bass clefs? The Interactive Animal Magnet Dry Erase Board is all you need. By placing each animal on their line or space, you are learning their location on the Grand Staff. It comes with four of each colorful animal, four sharp signs, four flat signs, and a dry erase black marker. Using the pages of the Pantely Piano Books, you can build a section of Animal Notes on the Animal Magnet Board. 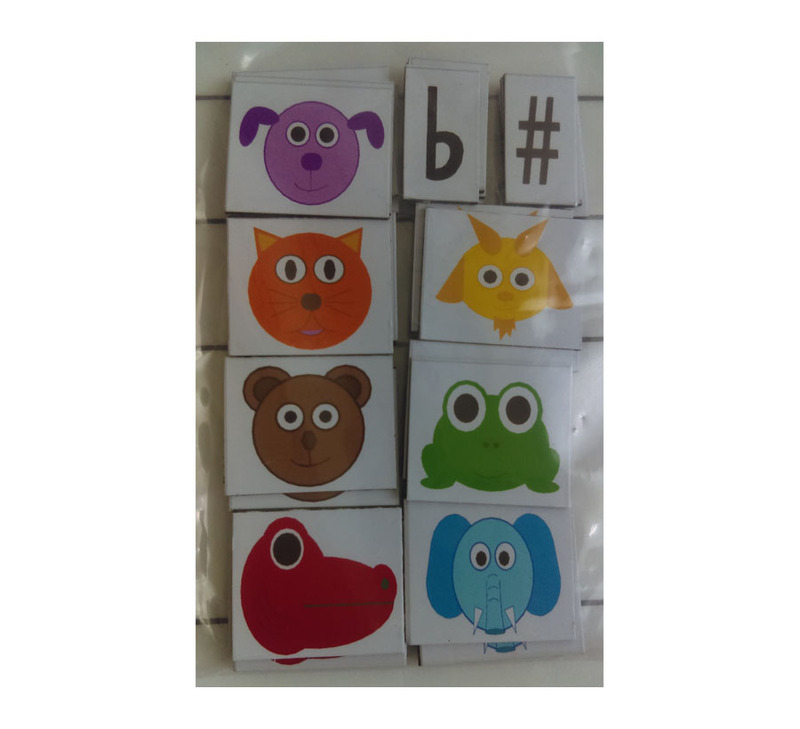 Adding an Animal Magnet one by one allows a hands on learning tool for better understanding of where each note belongs on the Grand Staff. Fun, interactive games can be played with self taught students, homeschool students, private teachers, and class lessons. 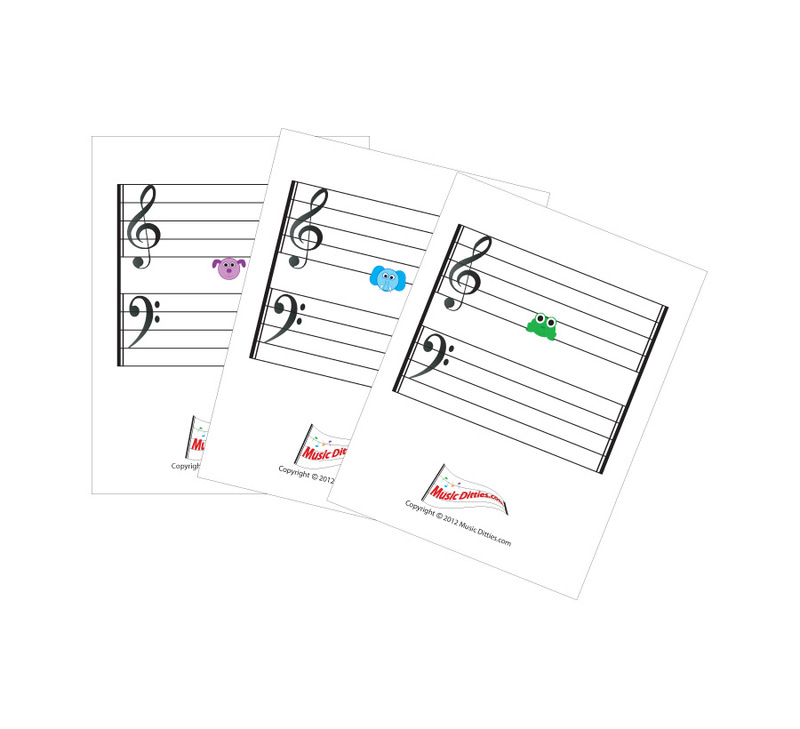 Location games involve placing the note on the correct line or space and finding it on your piano or keyboard. Students are encouraged to build their own song and play it, as well as build chords and learn to play more than one note at a time. When it’s time to transition to regular notation, place the animal on the correct line or space then draw a circle on the same line or space to learn the location in regular notes and find it on your piano or keyboard. 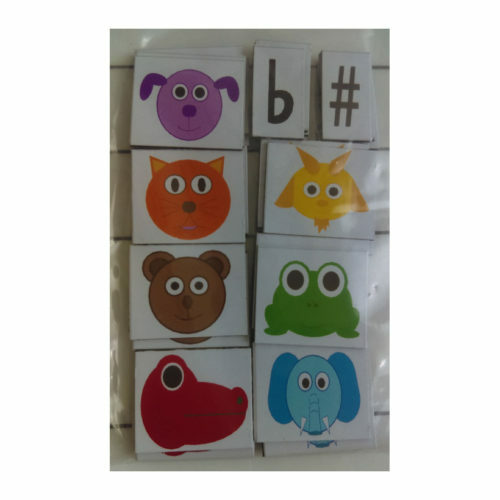 You can use this game with the Pantely Piano Books 3 and 4 for transitioning to reading notes through letter and word rhymes for a different learning style. By drawing circles on the lines and spaces, you can play interactive games just like with the Animal Magnets. You can teach yourself, or teachers can have their students draw the circle note on a line or space and find it on the piano or keyboard. 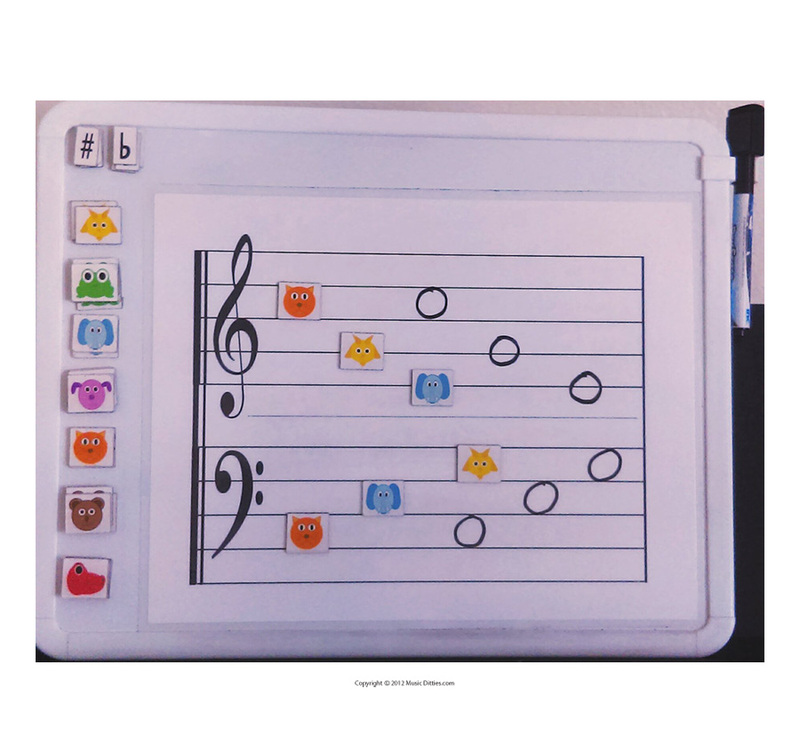 Teachers and students can draw each new rhythm , show rhythm patterns, and build sections of songs from the Pantely Piano Books 3 and 4.